Inside: Looking for fun ways to celebrate Read Across America Day? 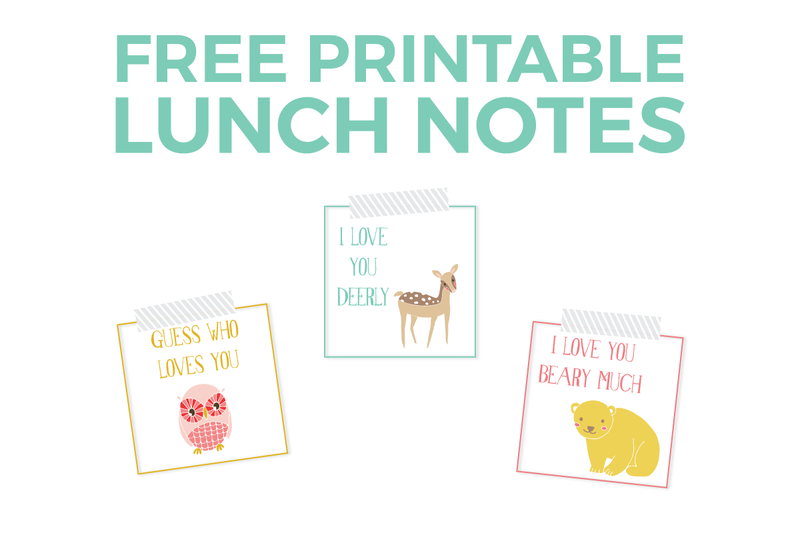 Then you’ll love these free printable Dr Seuss hats that featuring The Lorax, Thing 1 & Thing 2, and Horton from Horton Hears A Who. This post contains affiliate links for your convenience. You can read my full disclosure here. Remember how when you were a child having a birthday party was the best? It didn’t even have to be your birthday – you were just excited about the festivities and all the fun activities that go along with it. On March 2nd, kids across the United States will celebrate Dr. Seuss’s birthday and National Read Across America Day. I love how schools get young kids excited about reading by doing fun activities and having a party for Dr. Seuss. It brings the same excitement for birthday parties and merges it with literacy and learning. 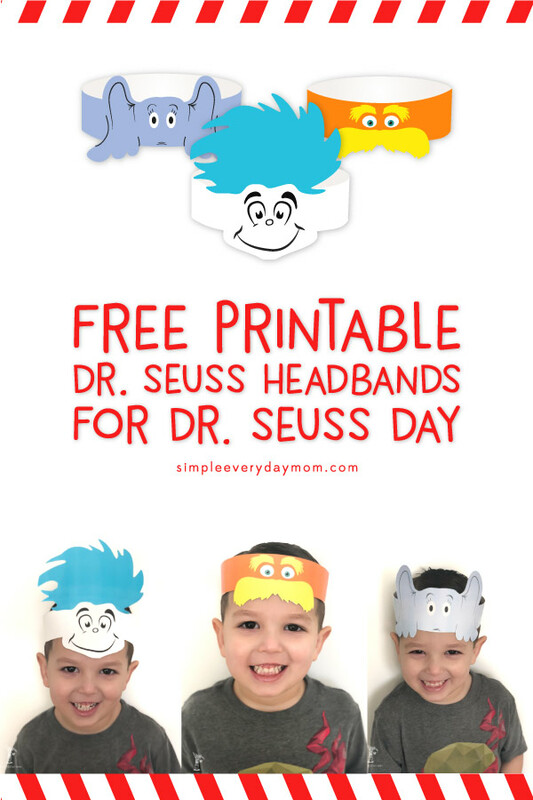 To go along with that spirit, I created these free printable Dr. Seuss headbands to go along with the celebration! There are three to choose from including the Lorax, Thing 1/2, and Horton the Elephant. 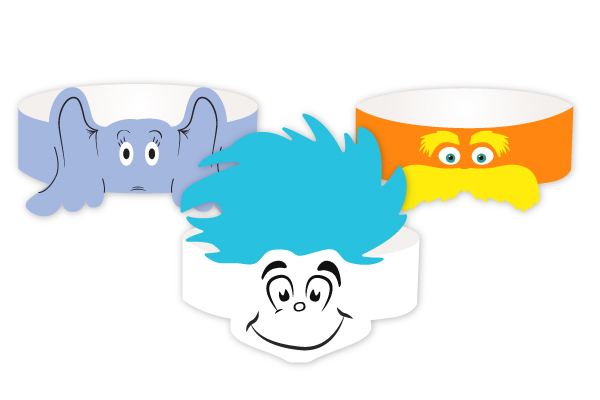 The goal when I created these Dr. Seuss character headbands was simply to bring a smile to kids’ faces and have them become passionate about reading. My son began learning how to read just a short while ago, and it’s amazing seeing the transformation that it brings to his life. He reads books all the time, he can’t wait to go to the library and now we can’t spell d-e-s-s-e-r-t in our house because he knows what we’re talking about! I hope these hats also bring excitement for reading into your home or classroom. And come on, just look at how cute the Lorax is. What kid wouldn’t want to wear that headband?! Uh oh! Where in the process is it not working? Did you sign up via the form above? Hi Jelena! If you enter your email in the box at the bottom of the post, you’ll be emailed with the download link. Let me know if you have any other questions. So glad you like them and can use them! Thanks for stopping by! Dr. Seuss headbands are cute! I’d like to download, please. Hey Amy! If you enter your email in the form box at the bottom of the post, the link will be emailed to you. I did put my email in the box. It’s [email protected]. I would love to use these. However, I cannot download them. Could you please email them to me? I submitted my e-mail address below. Hi Chris; my system didn’t register you enter your email. Can you try again so it will automatically send it to you? Let me know if that doesn’t work. Thanks! I would also like to use these! Something new this year!!! I’m not able to download them as well. Hmmm….so strange! I emailed you. Please send link to download. Thank you! I put my email in the box and I still haven’t received anything! Can it be emailed to me? I would like the free downloadable Dr. Seuss headbands to use with my kindergarten class! Of course! If you just enter your info in the form box, it’ll be emailed to you. Hey Laurie! I checked your email in my system and it says you still need to confirm. If you go to the first email you got from me, just click the blue download my printables button and it’ll bring up the files. Hi, I’ve filled in the form and confirmed and it downloads the enjoy your kids more pdf but not the dr seuss hats? Sorry all working now. Many thanks. 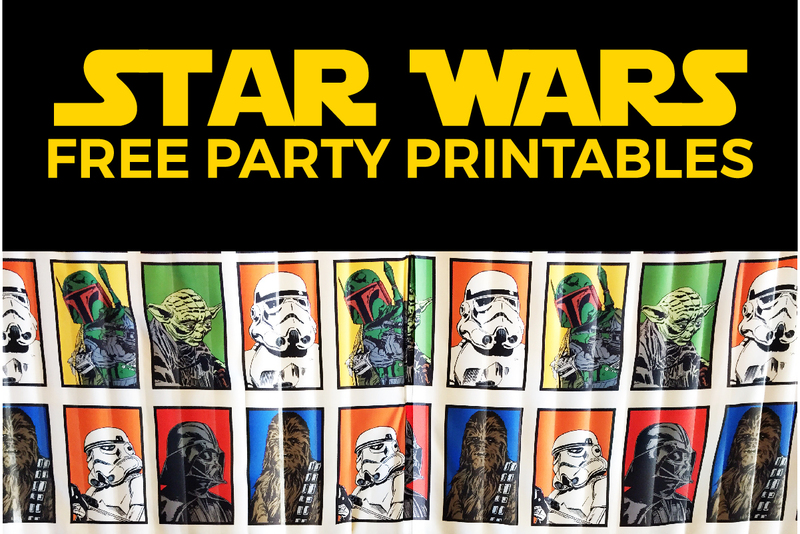 would love to have these printables for my son’s birthday party if possible! thanks! Of course, Janine. Just enter your email in the form at the bottom of the page and the link will be emailed to you directly. What form am I supposed to enter my info into? You keep saying below but there’s nothing below? Hi Kelly! Sorry, it’s confusing; there’s a form with a bright green border that says, “Free Dr. Seuss Printable Hats”. That’s where your info goes…Do you see that? Thank you for your Dr. Seuss headbands – they are sooooo cute! it’s great!! Will love to have it. Thanks! Just enter your email in the form at the end of your post and it’ll be emailed directly to you. If you could email me the Seuss Headbands for a school activity. Thanks so much!!!! Hey Julie! Of course! Just enter your email in the form at the end of the post and the link will be emailed to you. Of course! Just enter your email in the form at the bottom of the post and the link will be emailed to you. Your email wasn’t confirmed, but I fixed it so you should receive it soon! Please let me know if you don’t. Thanks! Hi, the link sent to my email just sent me to a blank page 😞 we could really use these at my school’s Seuss-abrasion! Sorry you’re running into problems! I checked the email in my system and it should send it out to you now. Please let me know if it doesn’t. Yay, so glad! Thanks for stopping by! I would like the link to the headbands please! Thank you! Cute hats! I would like to make them with my students if you could please email me the link. Big thanks!! I’d like the link to the Dr. Seuss headbands. This is such a cute idea! Can I please have them emailed to me. I would love the Dr. Suess printables! Thank you! Is there anyway you have just the black and white file for the lorax one? My team does rotations for Dr. Seuss’s birthday but with over 80 kids I don’t really want to print them all in color. Hey Crystal! Yes, when you sign up with the form below, the link will send you to the file that has both full color and black and white to color them in. I mean without the band on the same page. I use construction paper strips for the bands. Just saw this second note. No, sorry, there aren’t any that are separate, without the strips. These headbands are adorable. Would love to be able to print them out for my students. 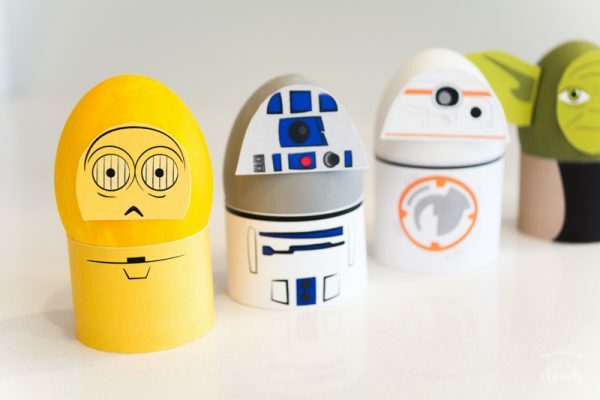 These are super cute. I would love the link. Please email me the printable Dr. Seuss hats. Thanks so much!! your stuff is super cute! 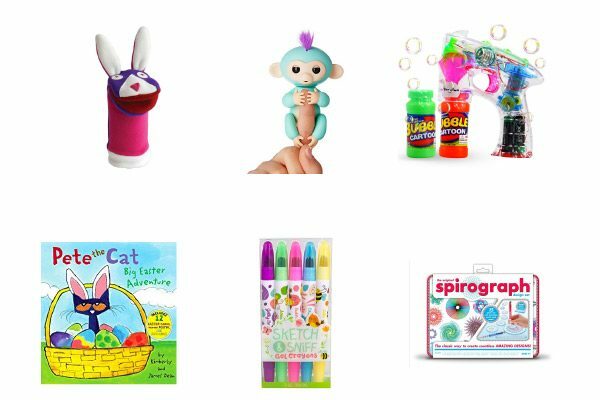 I’m always looking for crafts to inspire my kid’s writing! Thanks and I’m glad you could find something useful!